Chatsworth believes in a student centred approach with the college/university process. 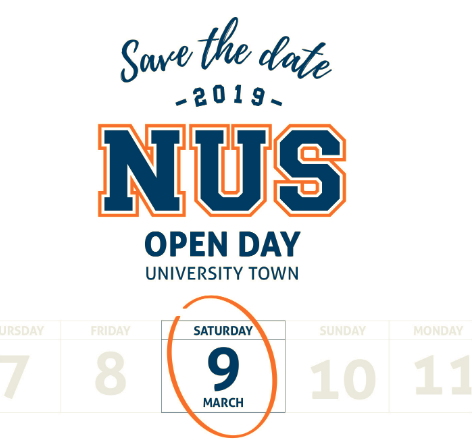 Students are expected to take control of searching for universities, completing and submitting applications by posted deadlines, paying application fees, making decisions driving the process forward, signing up for standardised tests, and ultimately making an acceptance choice. Often times the family will play a role in decision making; however, the process will enable students to develop a sense of autonomy and responsibility. There are many variables to consider which are more important, such as size, location, costs, and course offerings and more importantly, if they will literally fit in. They should also consider what exactly they need and want out of a post-secondary education. Chatsworth has an University Advisor who will guide, counsel, probe, refer, suggest, and inform students so that thy can better make a more informed decision when searching and applying to universities. Attend university representative lunch visits. Discover your strengths with Cialfo's self-assessment tasks. Select classes while considering what you may want to study in university. If you are unsure of your major, that's OK too. Complete UCAS, resume/CV, and Post Secondary Form. Meet with your university advisor to discuss post-secondary plans and Post Secondary Form must be completed prior to scheduled meeting. Attend all uni seminars during Year 12 advisory or pastoral. Approach leaving teachers and ask if they would be willing to write a university recommendation. Thoroughly research universities and post secondary options (application timelines, requirements, majors, course offerings, etc.) going beyond ranking and name. Consider unique opportunities such as volunteering, internships, university visits, academic/enrichment programmes, travel, and quality time with family. Complete your UCAS personal statement draft; Common App essay draft. Plan ahead for any standardised testing. Research the deadlines and register online for all required standardised testing (e.g. SAT, ACT, IELTS, UK entrance exams). Attend all uni seminars during Year 13 advisory or pastoral. Research the deadlines and register online for all required standardised testing (e.g. SAT, ACT, IELTS, UK entrance exams). Check your university application requirements. Meet with your university advisor to get feedback on your personal statement or essay. Speak with the teacher in person. Pick up a Recommendation Form from your university advisor. See your university advisor for his signature, and submit the form to the teacher writing your letter. Application Deadline For Cambridge Applicants hoping to be Interviewed in Singapore. Discuss with your university advisor how they may or may not change your current post secondary plans. 15 October is the deadline for Oxford and Cambridge's (UK) medical and veterinary programmes. Applications open which are submitted directly to the university, using your predicted grades and hoping for conditional offers. Open enrolment begins. Double check for exact due dates. Early Decision I, Early Acceptance, Priority, and University of California, University of Washington applications due. Students MUST send standardised test scores before the university application deadline. High School Transcript request form due for all universities with deadlines through January (Canada, Hong Kong, KAIST & SNU, USA). Student requests to send official copies of standardised test scores via CollegeBoard, ACT, IELTS, and TOEFL. This application is required to be considered for financial aid. 15 January is the deadline for all remaining programmes, except for art and design courses. Requests for updated transcript (mid year report) with 1st semester grades to be sent to Canadian, Hong Kong, USA and other universities which students have currently applied. Take a deep breath and focus on your schoolwork to maintain your grades, and focus on IB exams. Don't forget to stay committed to all your co-curricular activities too. Update admissions decisions/notifications in Cialfo for ALL applications and share the news with your university advisor. 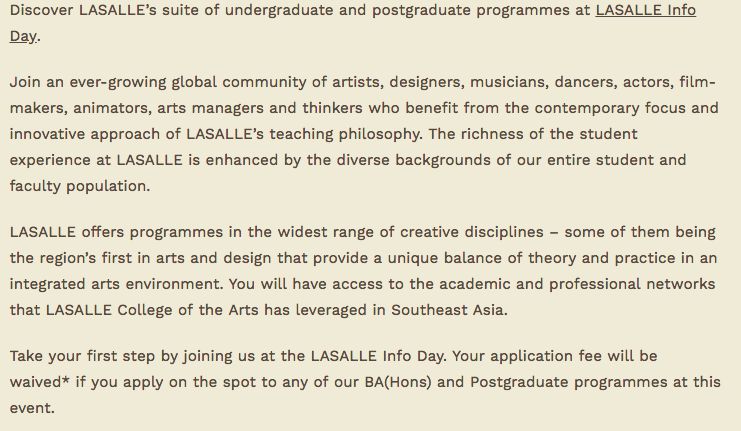 24 March is the deadline for art and design courses. Submit a High School Transcript Request Form. Also, provide the teacher and/or university advisor with the university-specific forms when available. Deadline to submit deposit to USA university acceptance of your choice. All UK universities should have replied to you by now. Final deadline to choose firm and insurance choices. Officially issued by IBO. Results will be sent to the universities you indicated before the school year ended. Double check for exact Australian application due dates, which are submitted directly to the university or via regional admissions centres for a typical February semester one start. Offers will be announced around late November. Chatsworth students apply to universities worldwide. This is a general timeline and is not inclusive of all possible dates and deadlines. Specific dates for seminars, upcoming uni visits, etc. will be shared with students through this site and our Daily Chatter. 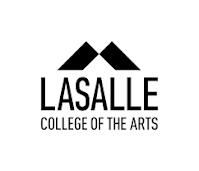 Requests for transcripts, recommendations, etc. need to be submitted at least three weeks before the deadline. 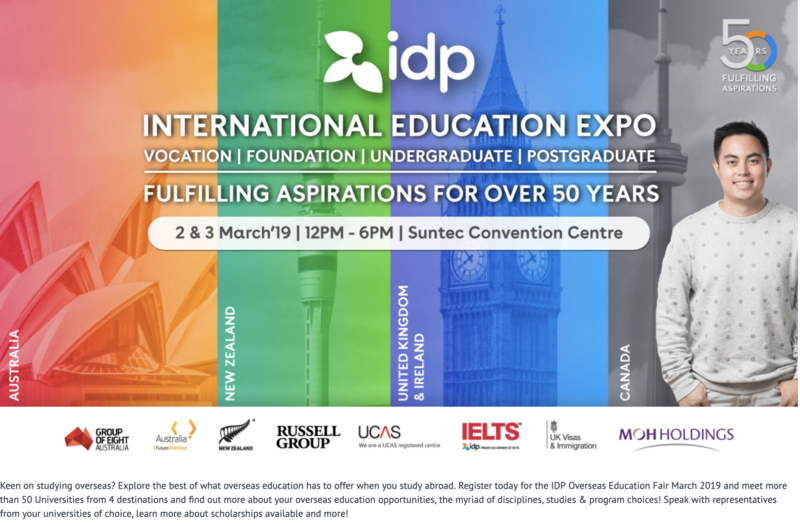 We endeavour to share on this page information of upcoming university visits and education fairs either on campus or at specific locations in Singapore. On-campus visits are usually scheduled during lunch. Off-campus visits are held at other international schools, convention centres, or institutions. Chatsworth does not endorse any particular college or university. We welcome visits from around the world to share their programmes. Most visits, in fact, are initiated by the university and are scheduled based on availability. 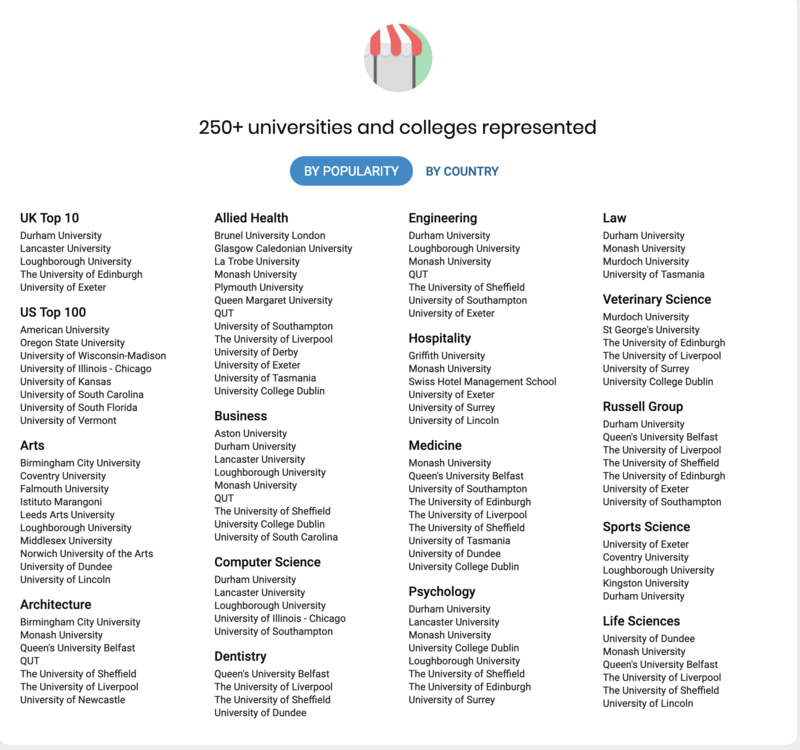 We believe students at Chatsworth will be able to make well-informed decisions as they explore specific universities, the programmes universities offer, and the countries these universities represent; all this is in addition to their independent research. Enjoy the right university experience for you at our truly international university campus in Segovia, and our urban campus right in the heart of Madrid’s business district. We send this information to students and parents as a service to raise awareness of events in Singapore. Chatsworth has no connection or background with this agency and has not evaluated or vetted it for quality in any way. This notification is not an official endorsement of the agency or fair. 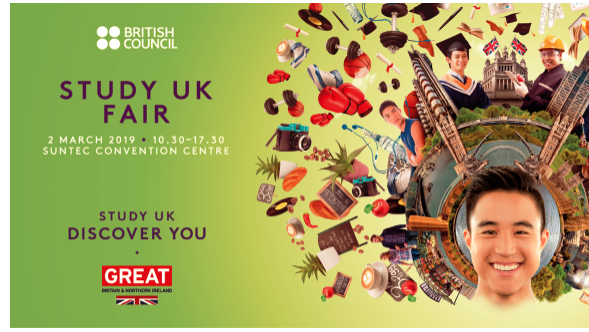 The British Council will be hosting a study fair at which you can learn more about universities and studying in the United Kingdom. 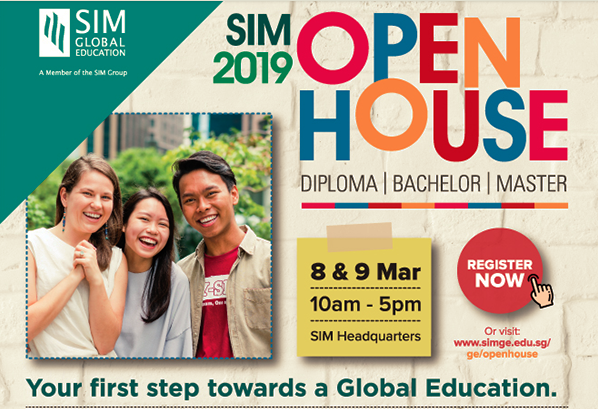 There will also be some information regarding studying in Singapore to earn a qualification awarded by a UK university. If you are interested in a career in hospitality there is an event being held on 8 December which will give you some insight into the industry. It is a great opportunity for students to meet and learn from successful hospitality, marketing and business leaders through interactive lectures and exercises. You will also have the opportunity to put your hospitality management skills to the test and gain important insight into the experience industry. The event is being run by Les Roches and Glion. Vriddhi Chaudhari (one of our graduates) was accepted there last year. A representative from the Admissions Department of the University of Surrey will be here to talk specifically about writing effective personal statements and the UCAS application process. Cardiff is ranked 5th among UK universities for research excellence. Come and meet a representative from the university to learn more about Cardiff. Learn about options for tertiary studies in Business Studies and other management courses here in Singapore. The Assistant Director of Admissions of the University of St. Andrews (in Scotland) will be available to talk to students interested in studying in the UK or specifically at St. Andrews. 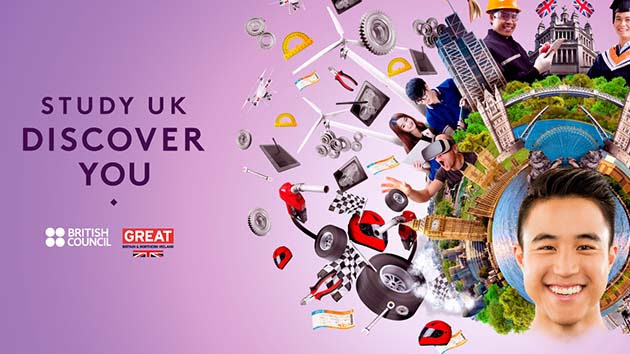 He will give advice on writing the personal statement required for application to United Kingdom universities. 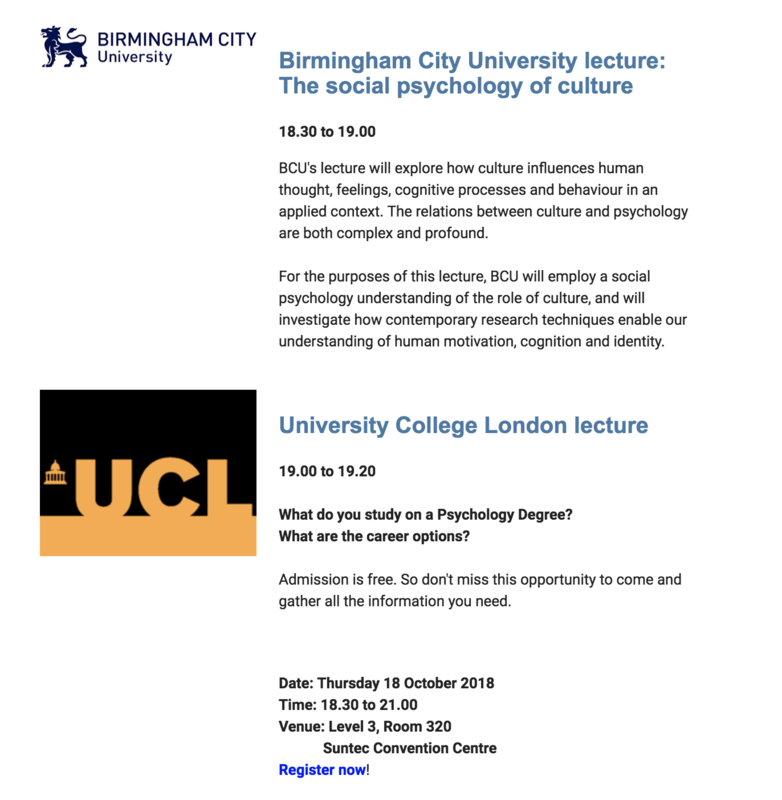 Are you interested in Psychology? Not sure if it is the right subject for you? Or you plan to study Psychology but don't know your career options after graduation? Don't miss this unique opportunity to speak directly to academics from these two UK universities. You can learn more about studying Psychology at each institution and discover your study options and career paths within the Psychology field. Here's your opportunity to speak to the subject academics from the institution as well as a practitioner! RCSI is a specialist health sciences university that offers undergraduate degree courses in Medicine, Pharmacy and Physiotherapy. According to the Times Higher Education World University Rankings 2017, the university is in the top 2% worldwide and is one the top 5 universities with the highest percentage of international students. 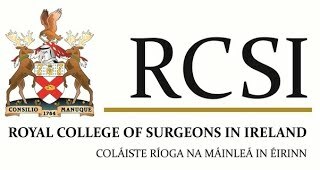 In fact, over 70% of the student body at RCSI are originally from outside of the European Union. For forms relating to university advising, login to download. Registering, paying, and completing all required tests are the responsibility of the student. When researching universities, note which specific tests are part of the application process. Register early as spaces may fill up quickly. Take one or the other. Most USA universities accept either. If you are starting university in September 2016, then take the old SAT test; if starting university in September 2017, then you may take the old or new SAT test. If you do not want to be a guinea pig, then simply take the ACT, which many schools are encouraging. Pick a copy of SAT and SAT Subject Tests info booklets outside the IB Office. Did you know Khan Academy has a free tutorial for the old and new SAT? 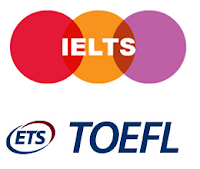 Some countries may require you to take an English proficiency test. Check with your university as to which test they prefer. Here are some important websites you will visit regularly during the university application process. UCAS is for UK universities only. Upon first time registration, the buzzword to connect with Chatsworth is ‘enlighten’. Common App is mostly for USA universities, and you must match your common app to Naviance. 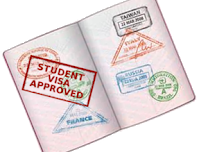 Foreign students usually require a student visa in order to study overseas. The links provided offer information on how to obtain a student visa at some of the more common study destinations.